The only bidet faucet in this range, this new mixer tap continues the stunning contemporary good looks of the rest of the Bollicine tapware selection. Once again our Italian designers have achieved an understated and streamlined design which brings together modern, crisp lines with softening bevels and curves. The attractive single-piece unit combines the mixer controls and faucet in one, with an easy-to-use tapered lever style operation. The slim, wide spout ensures a good flow of water. It comes with a matching 1.25” (3.2cm) up and down waste also in chrome. 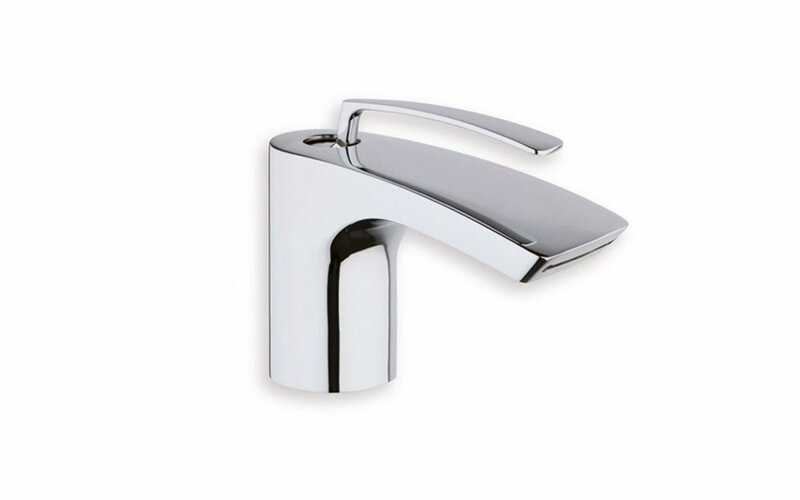 Manufactured from polished chrome-finished brass, it uses a ceramic disc valve for maximum durability and longevity.